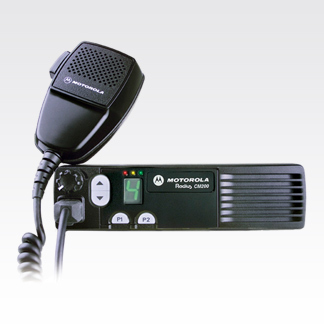 The CM200 mobile radio is no longer manufactured, however accessories and replacement parts may be available. Please contact your Motorola representative for additional information. 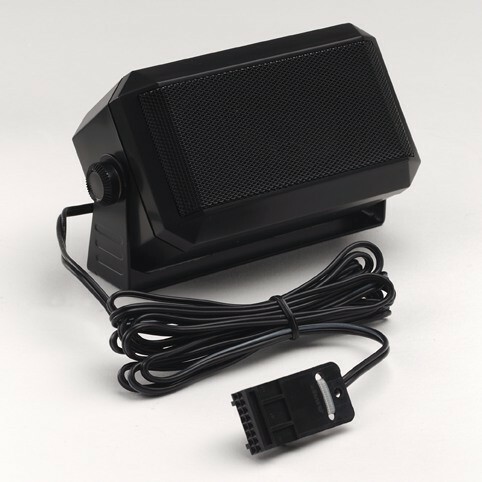 With its large controls, powerful 4-watt speaker and bright LED indicators, the CM200 mobile two-way radio frees drivers to keep their attention on the road. Two programmable buttons accommodate up to four features, such as tight/loose squelch, repeater talkaround and nuisance channel delete. Keep information and radio status visible. Operates on choice of four channels. Dimensions (H x W x D): 1.73 x 6.6 x 4.64 in.